It has the style of a conventional disposable shaver with a stubbier handle, but with the functionalities and efficiency of a power shaver. However, the Philips Norelco Cordless All-in-One Advanced Electric Shaver & Trimmer is not just any other kind of facial hair grooming tool. It’s a nifty device for creating a style that distinctly defines your tastes wherever and whenever you feel like sporting a new one. 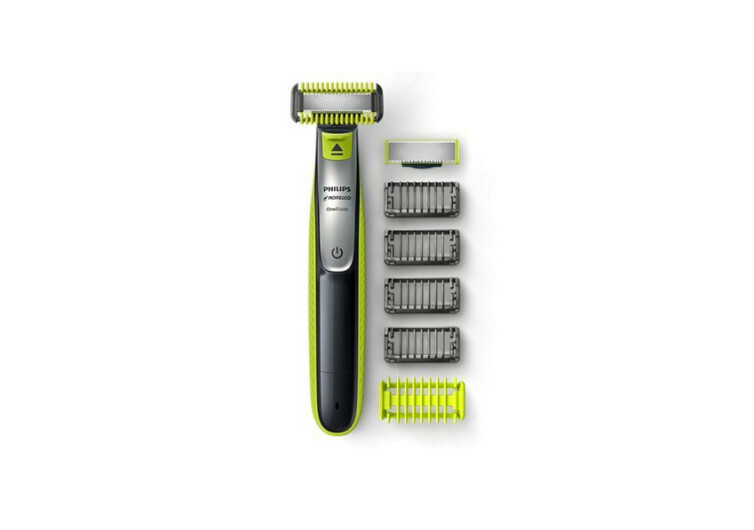 Just like professional hair clippers that come with adjustment blades, the Advanced Shaver & Trimmer comes with three precision-engineered stubble combs that allow you to easily cut just the right length of facial hair. You can go for a more Wolverine-type of look or perhaps a semi-refined The Mechanic. Create the kind of look that you want to help define the different features in your face. It comes with an edging functionality, too, courtesy of its dual-sided blade. 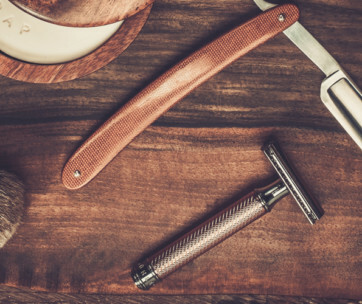 Perform a neat and close shave with one blade and use the other to define the borders of your beard, goatee, mustache, or even sideburns. Everything is entirely up to you when it comes to styling those hairs growing right on your face. Powered by a rechargeable battery that holds 60 minutes’ worth of styling power, this All-in-One Shaver & Trimmer is a handy tool for those who are always on the go as well as those who simply forgot to style their facial hair just before showing up at an all-important business meeting. 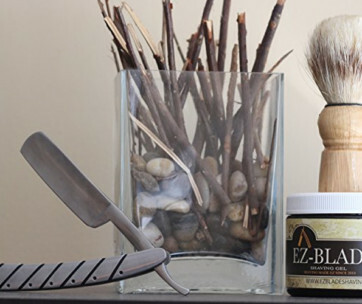 The blades are made of precision-machined steel and positioned in such a way that the angle of the blade cuts with utmost efficiency, eliminating nicking and tugging and causing skin irritation. Philips Norelco calls the blade Gentle, an apt name for what it can provide for the manly skin. The handle feels nice, solid, and comfy on the hands, too. 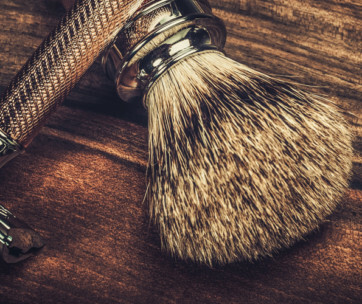 You’d almost forget that what you have in your hands is a solid, all-around performer and not just any other trimmer and shaver. The Philips Norelco All-in-One Advanced Shaver & Trimmer is every man’s best tool when the situation calls for a more rugged yet equally refined and dignified look.